Home / You can check your test results online! Finding it difficult to get hold of the nurse to discuss test results? 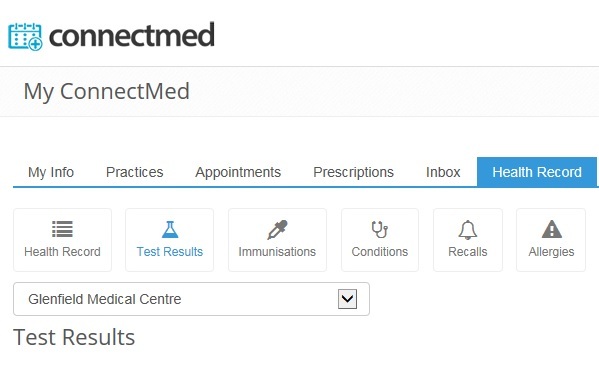 At Glenfield Medical Centre we now have the ability for you to see your test results online. All you have to do is upgrade your connectmed account (the one you use to book an appointment or order repeat prescription online), for security and privacy purposes. See our Test Results page for more details.